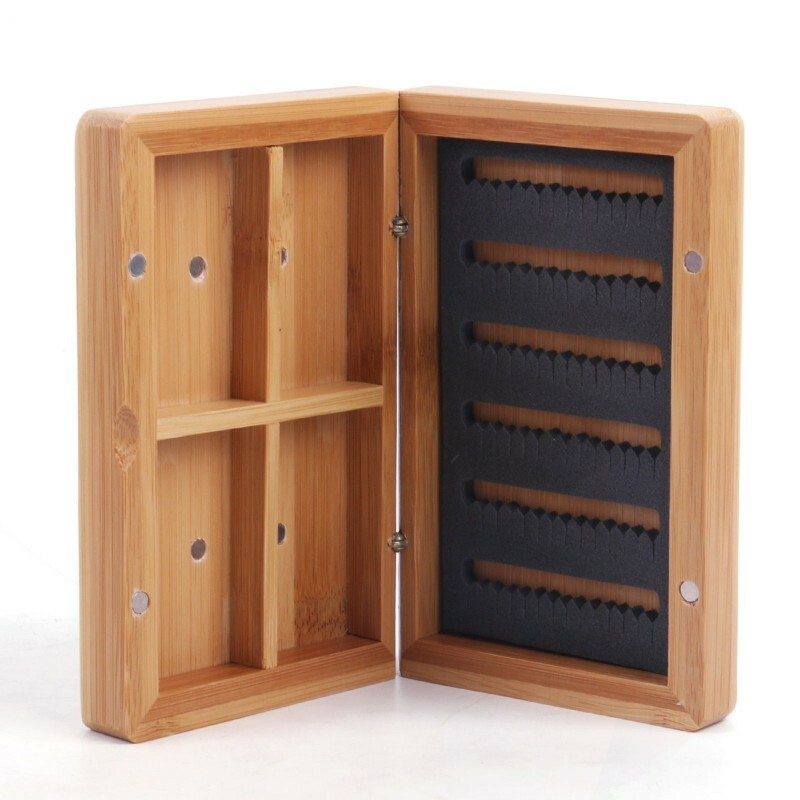 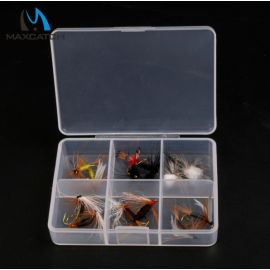 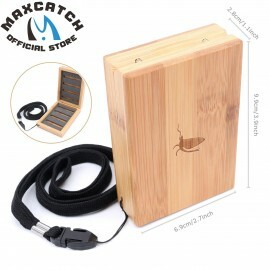 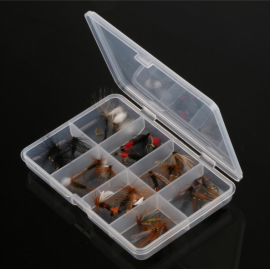 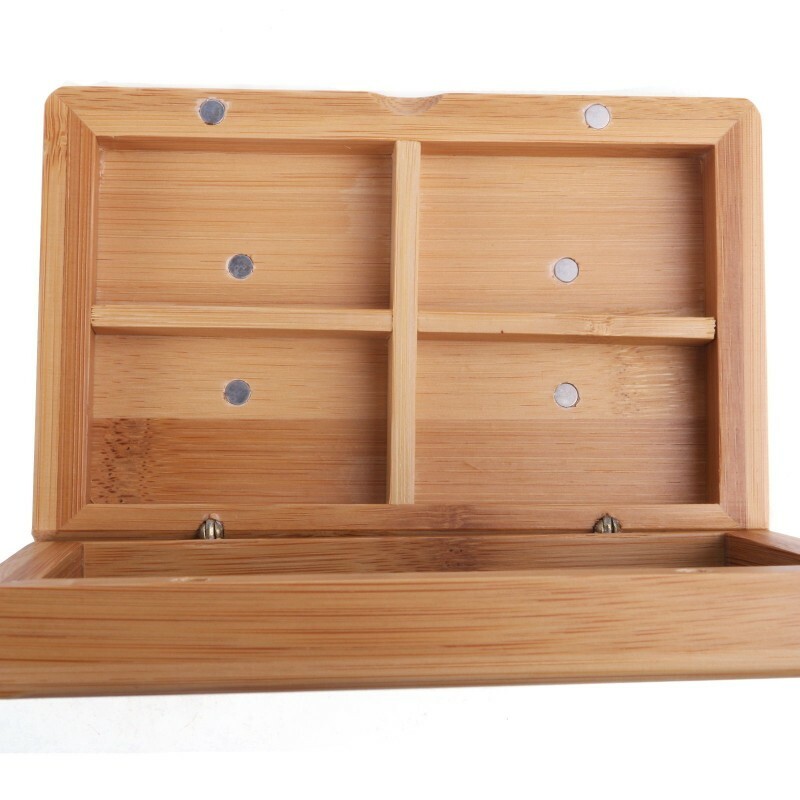 The Maxcatch Bamboo Fly Box Combo is the ideal fly box solution for those among you who are seeking to a streamlined fly fishing experience. 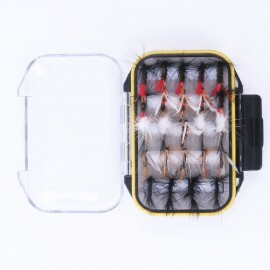 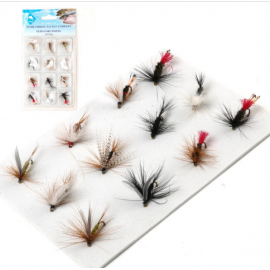 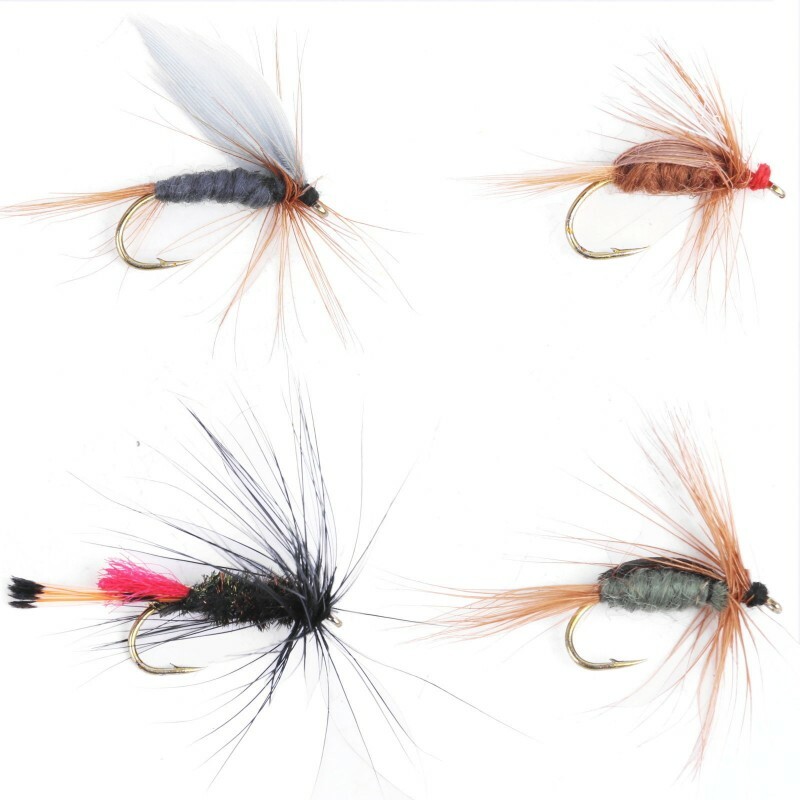 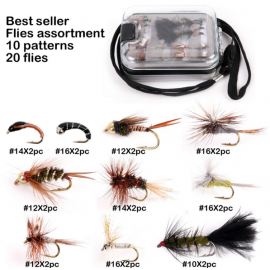 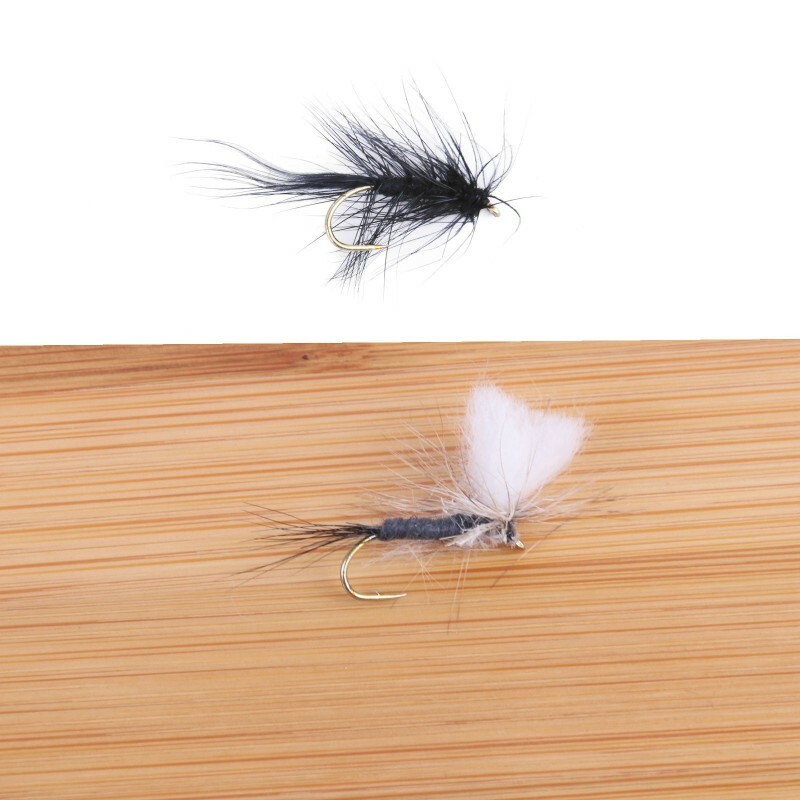 The inclusion of 36 randomly assorted flies means that you can instantly get out there on the water. 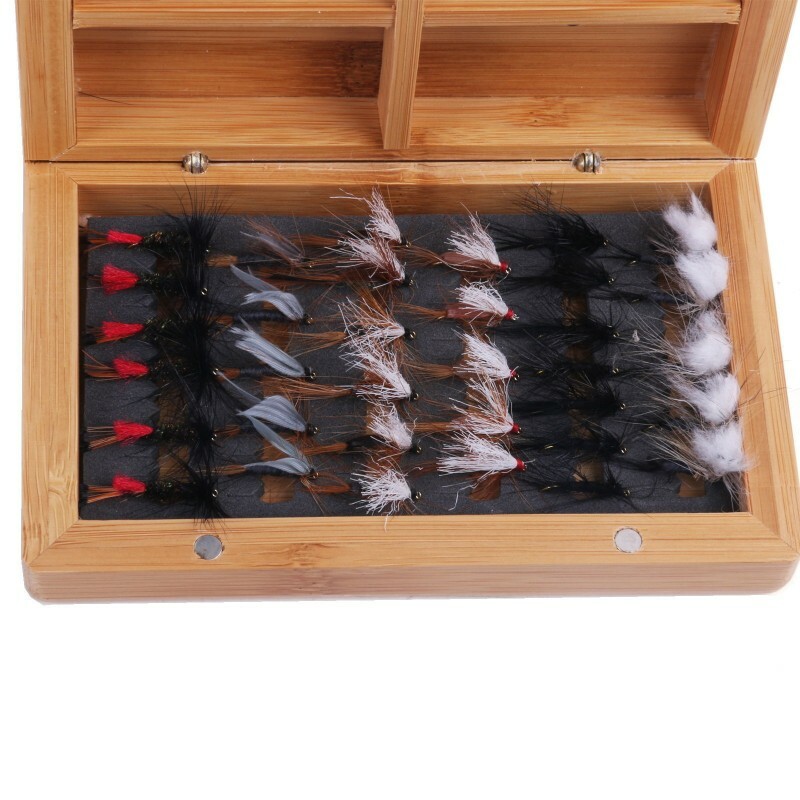 The box’s 100% pure bamboo construction is durable and lightweight (weighing in at only 50z / 145g), protecting your flies from the elements in a style that vividly reflects the pristine beauty that optimizes the wondrous pastime of fly fishing.